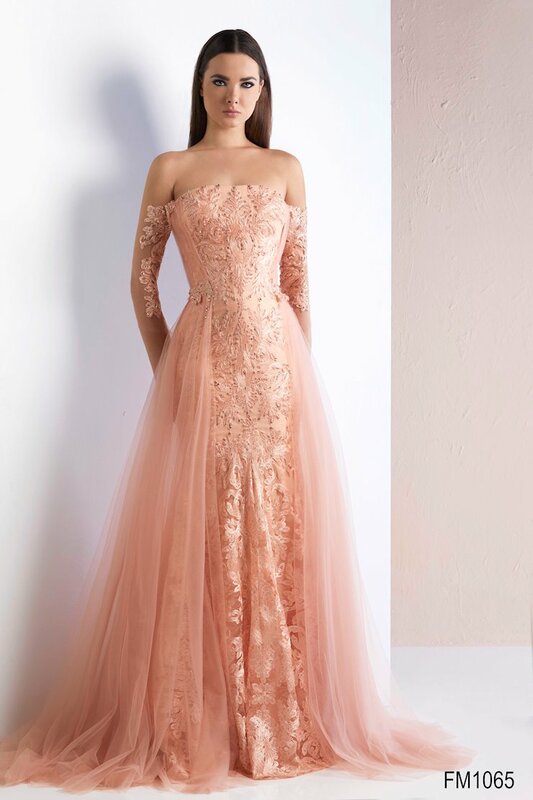 Shop Azzure Couture at The Ultimate in Peabody, Massachusetts. 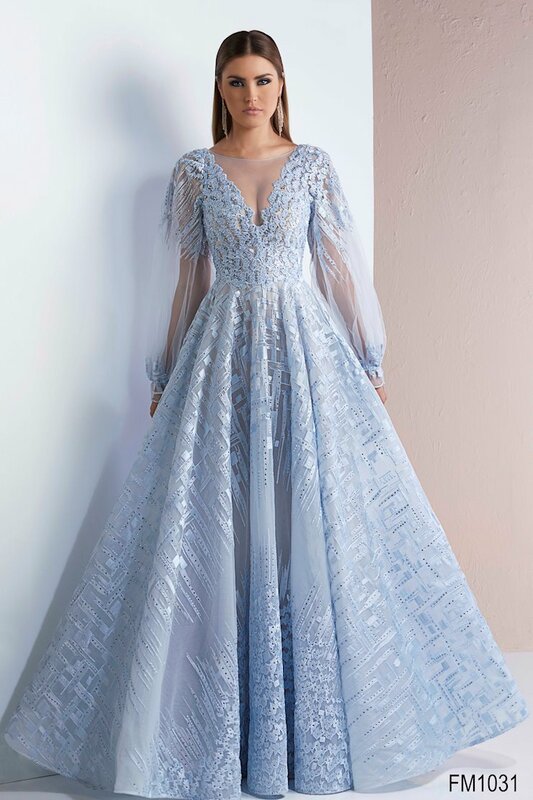 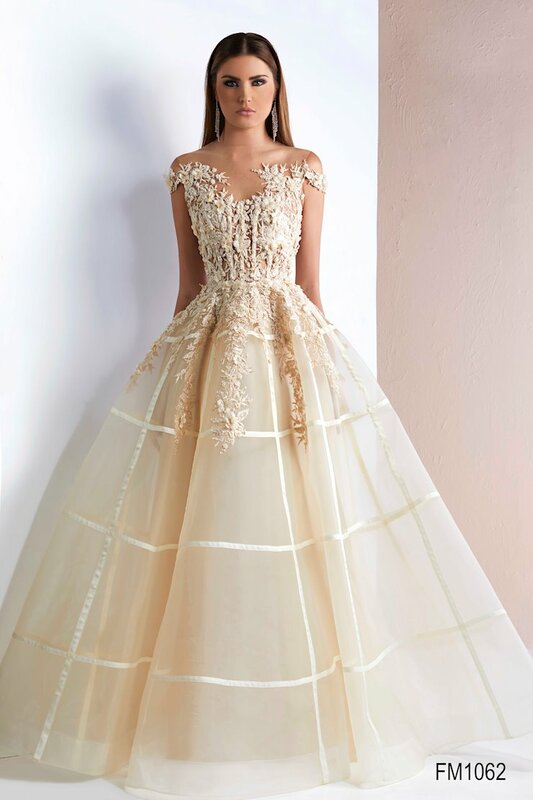 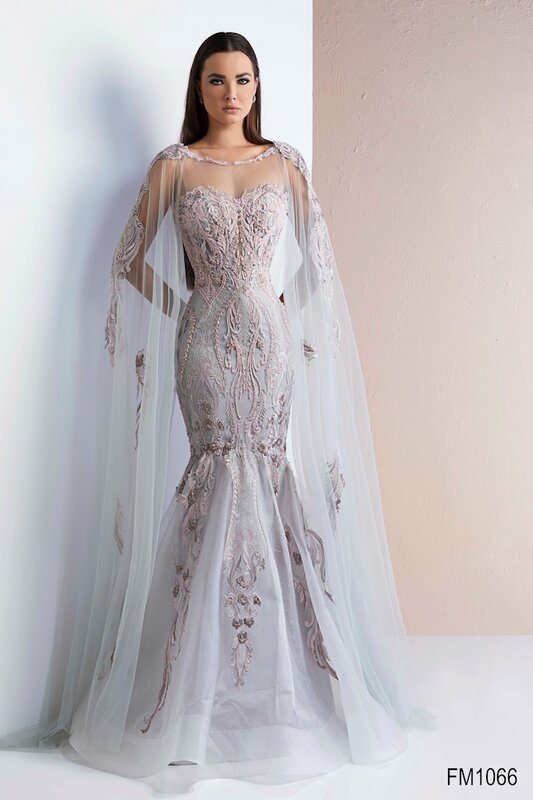 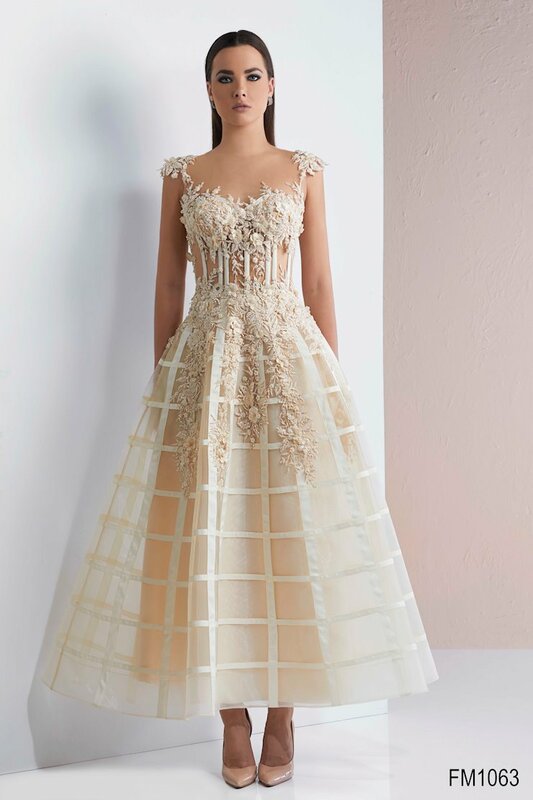 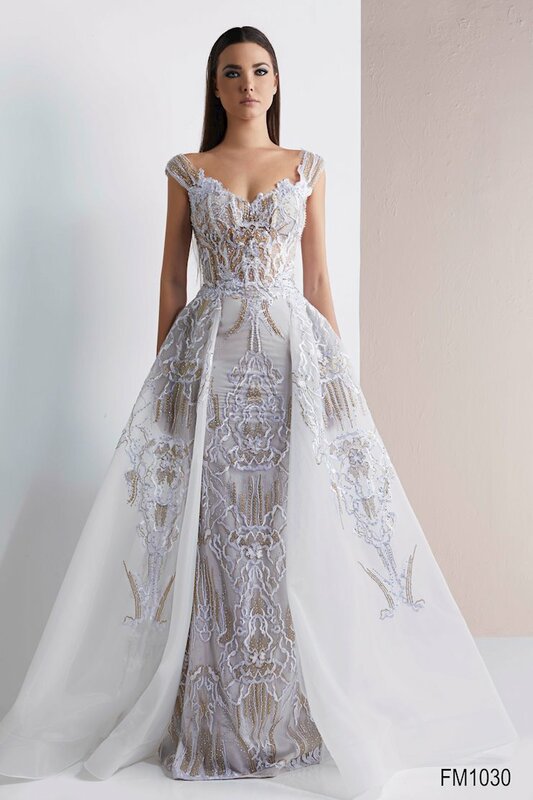 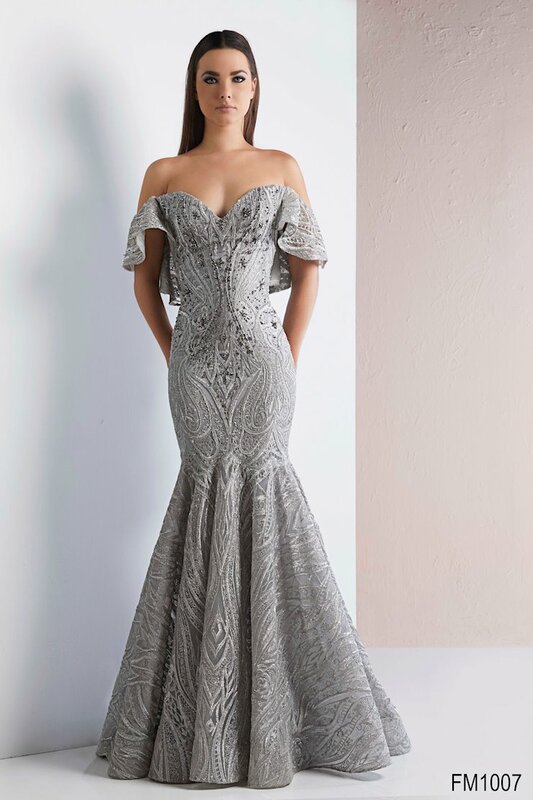 Azzure Couture offers young and fashion-forward designs that have detailed workmanship, including hand-sewn beadwork and trim. 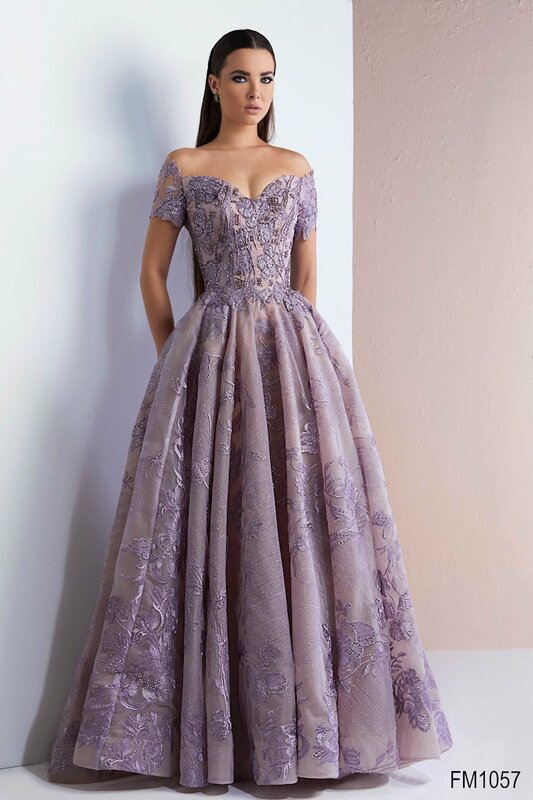 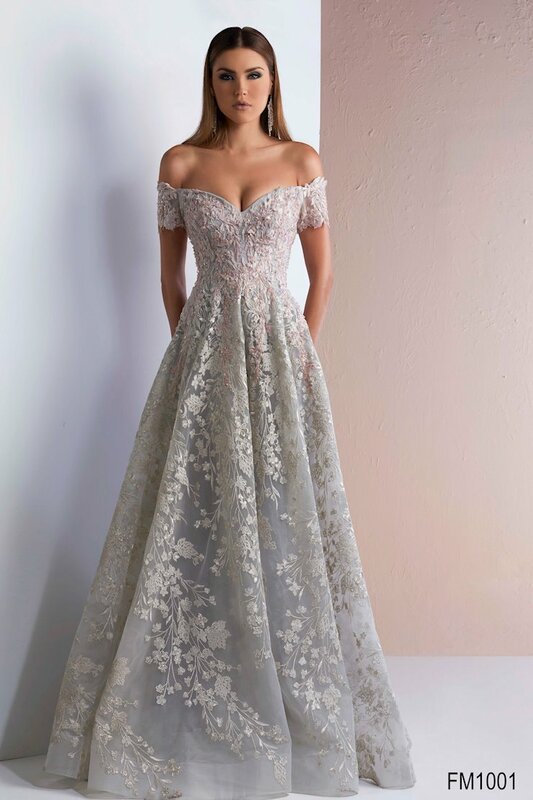 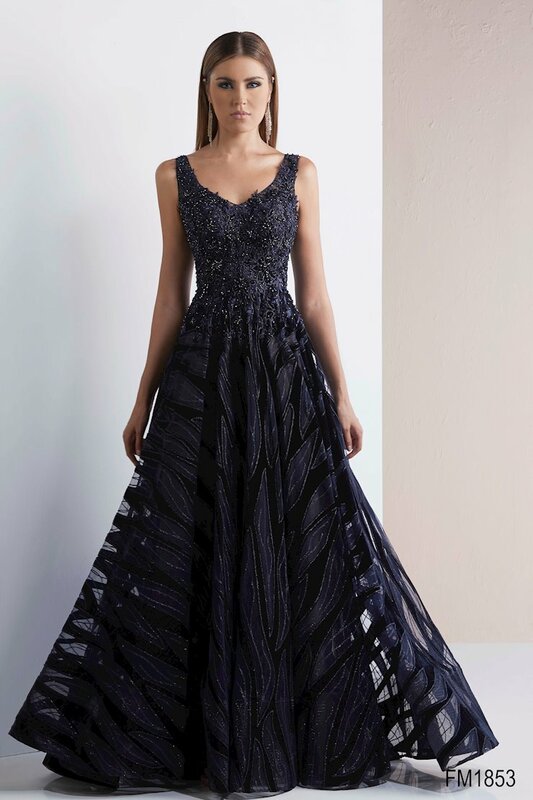 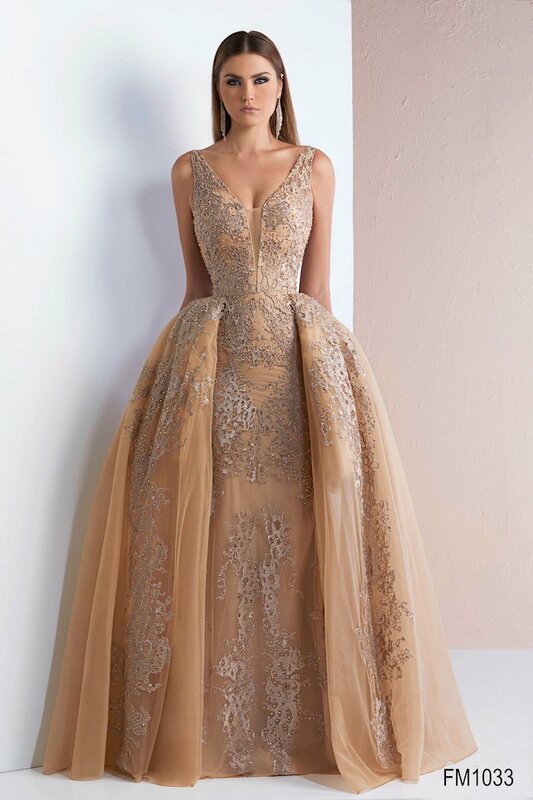 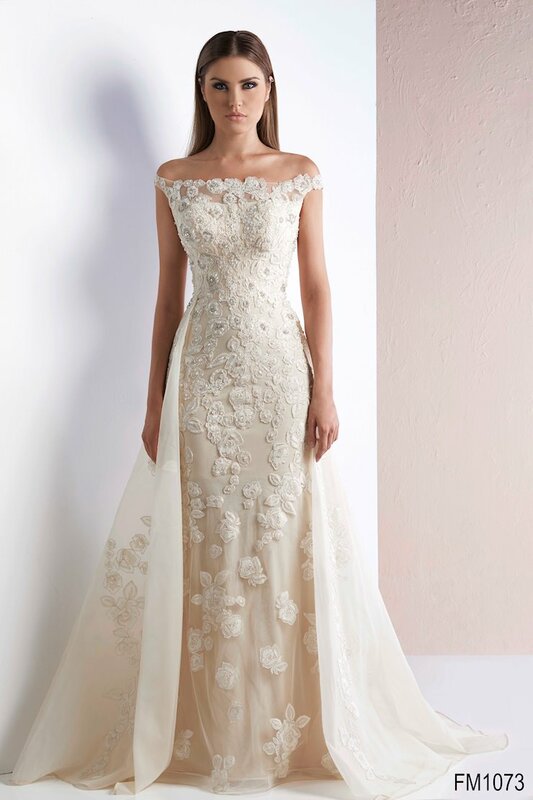 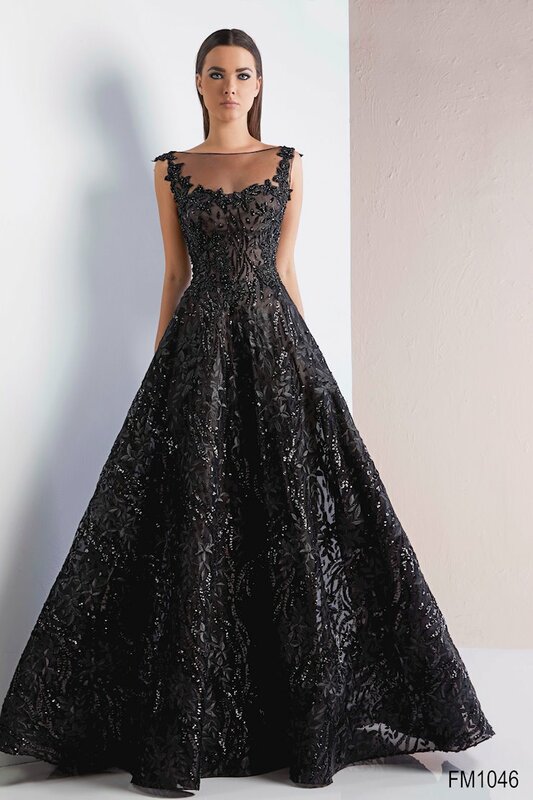 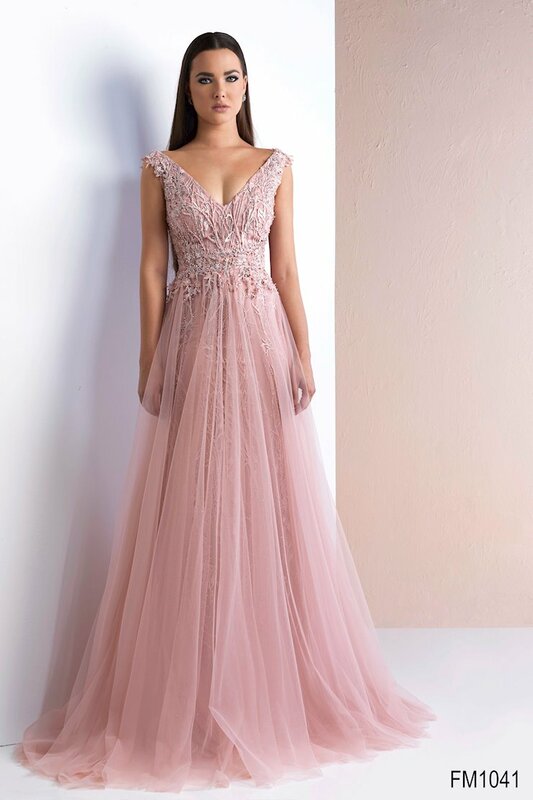 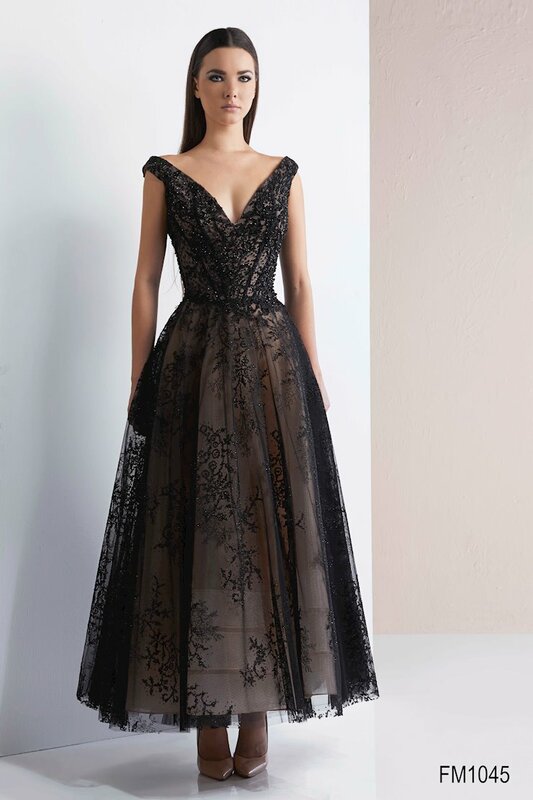 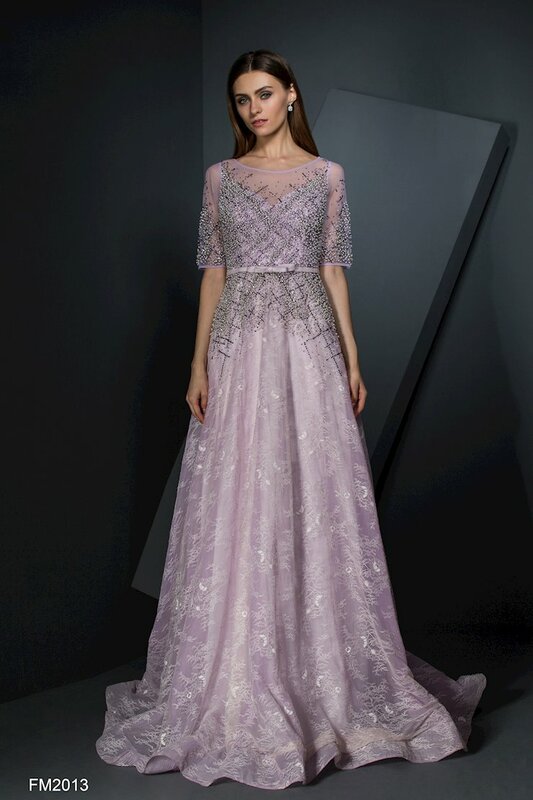 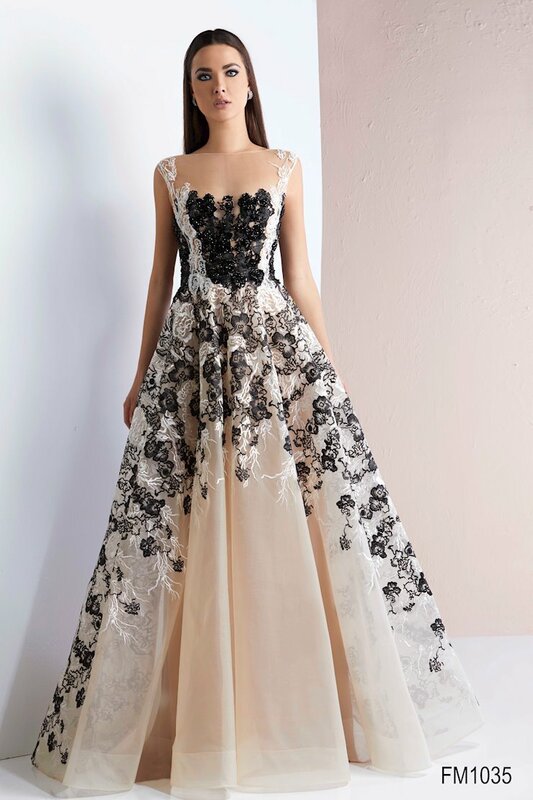 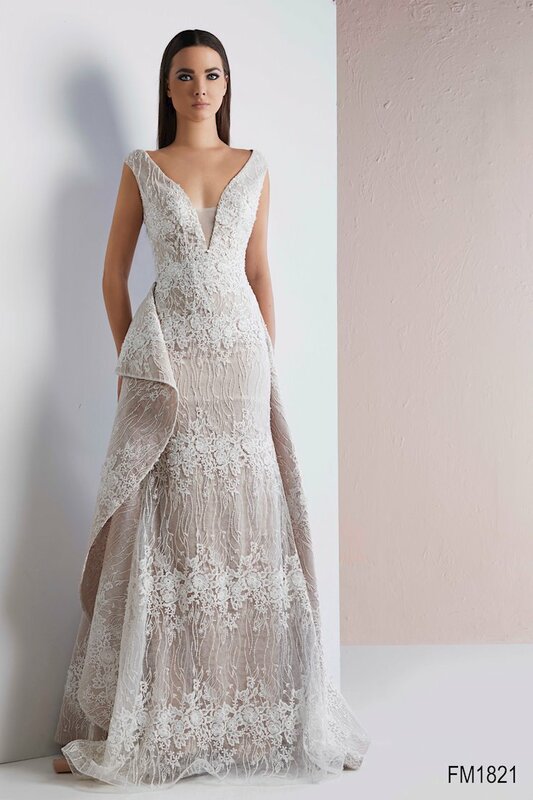 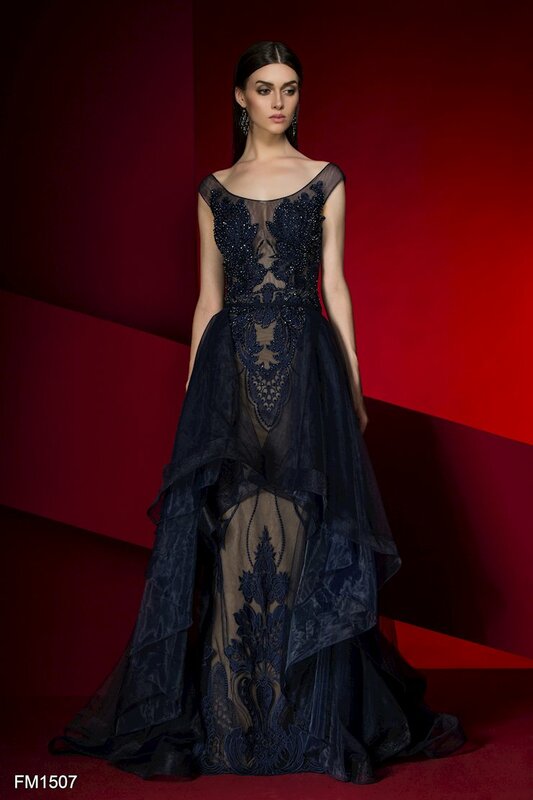 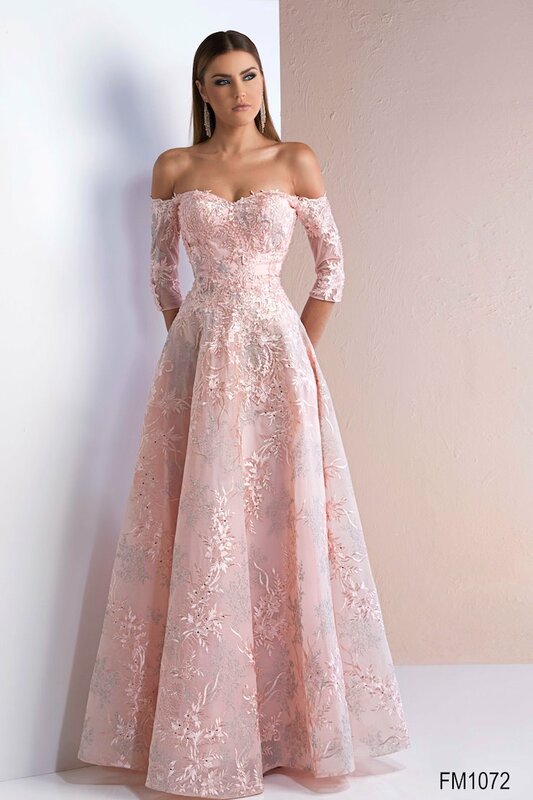 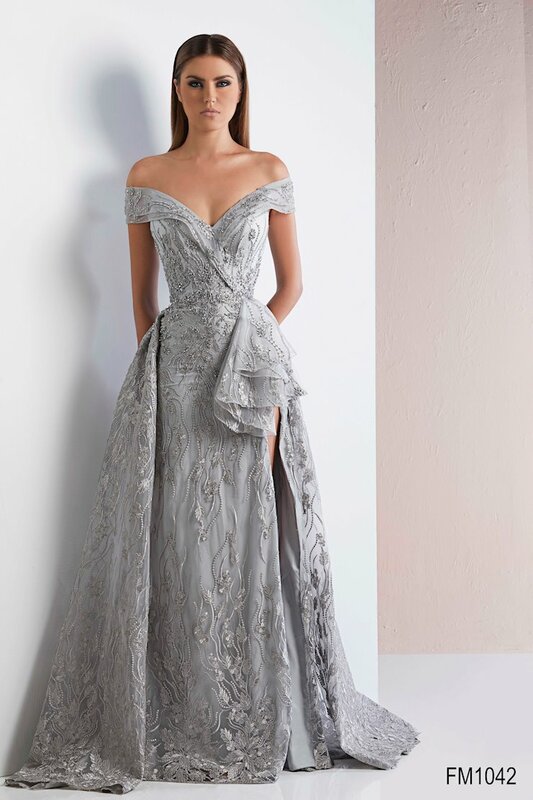 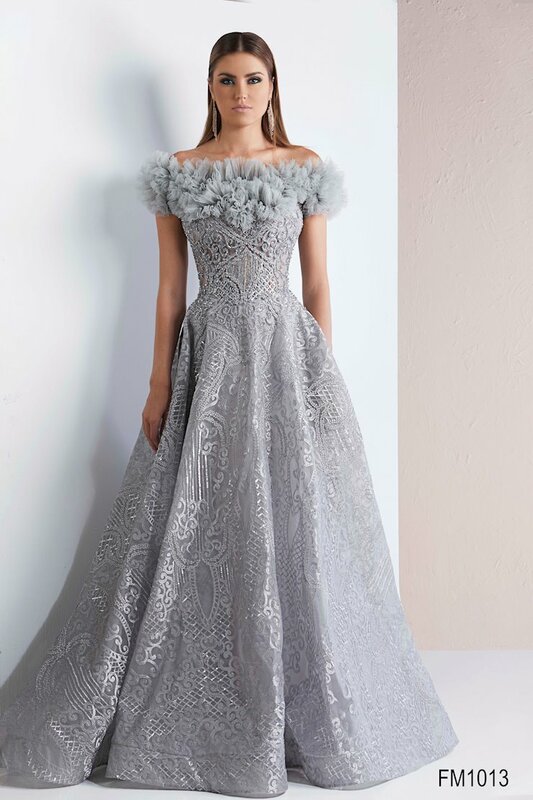 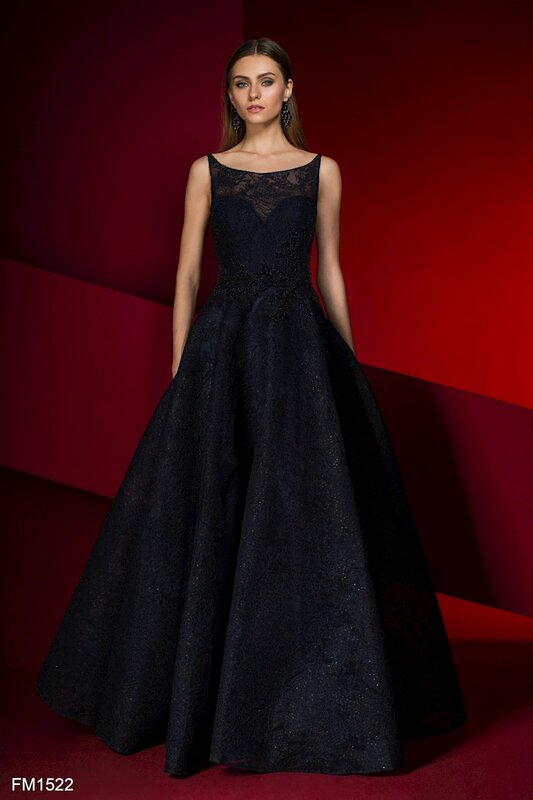 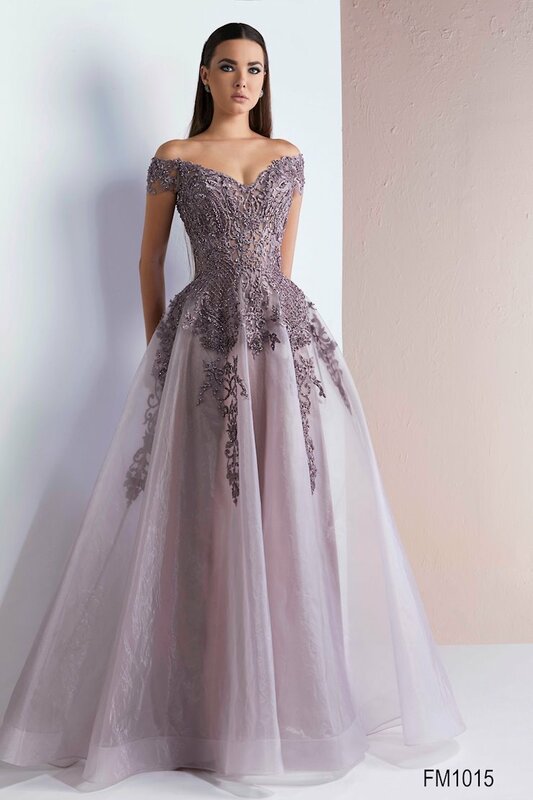 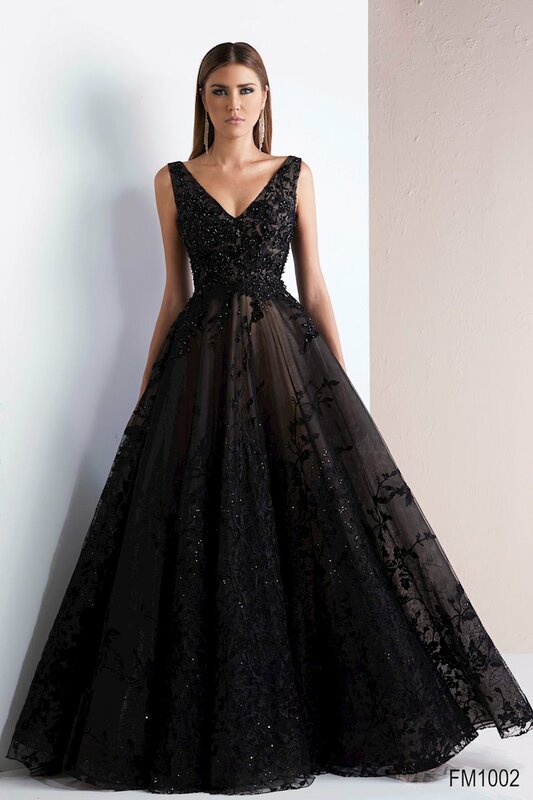 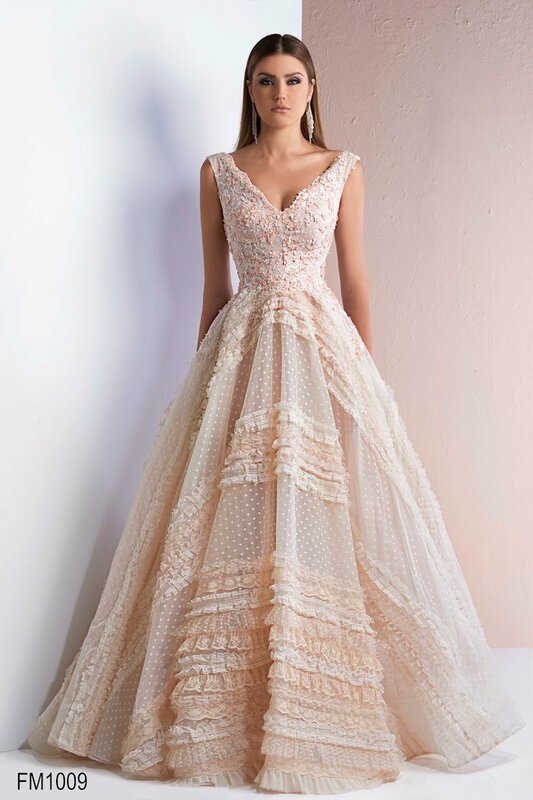 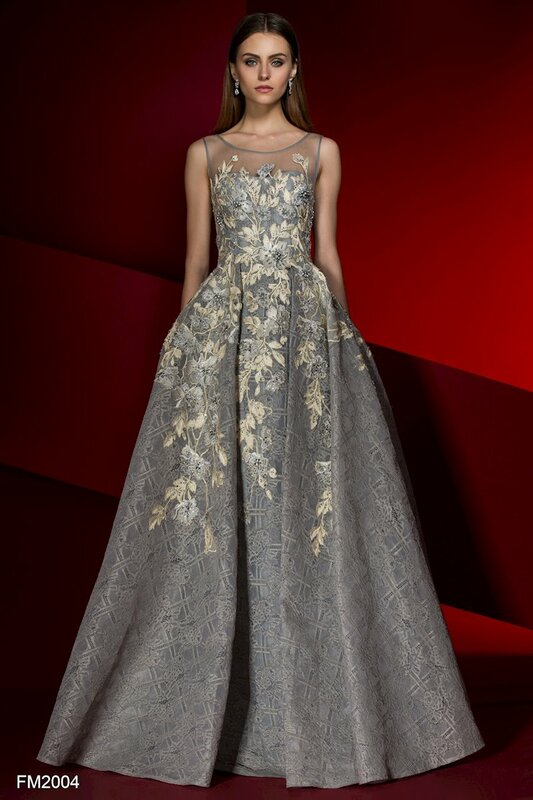 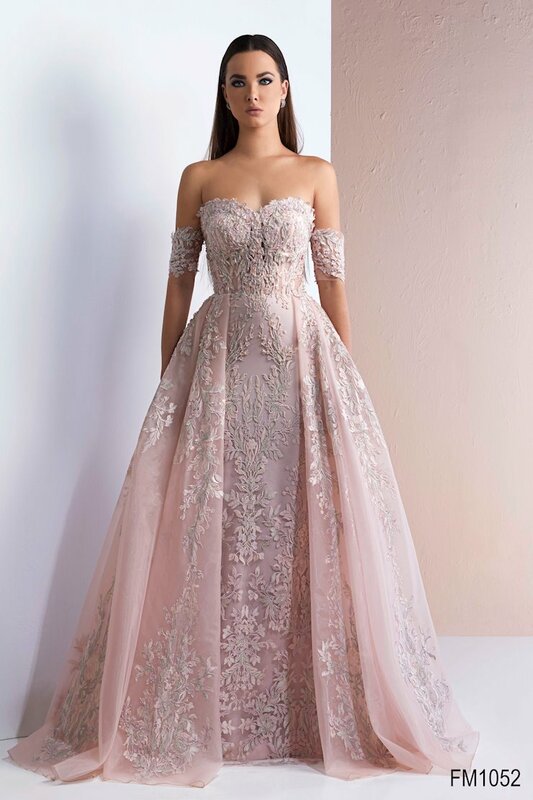 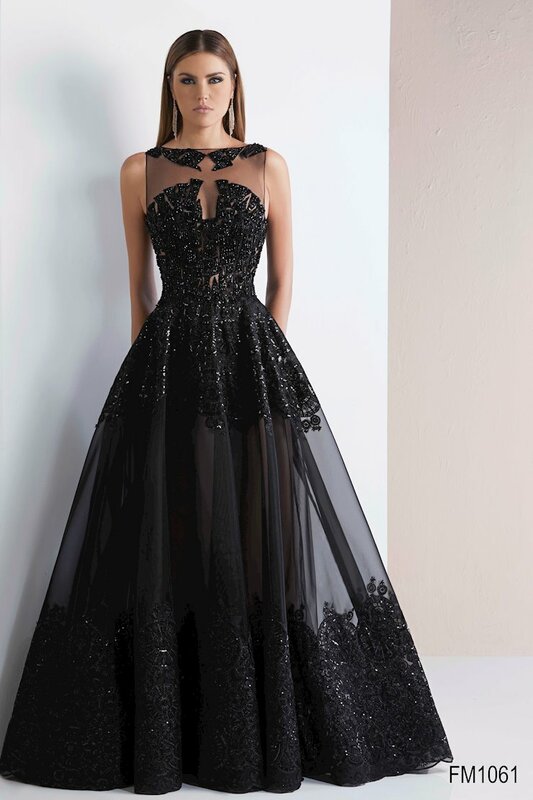 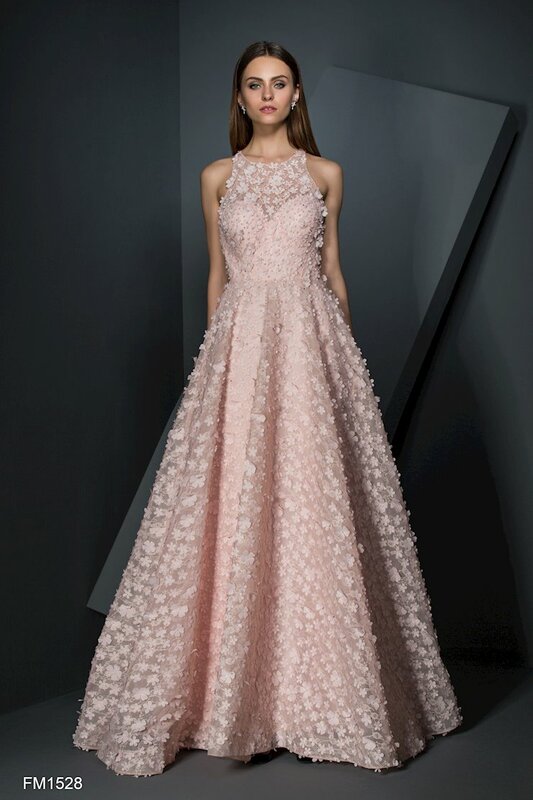 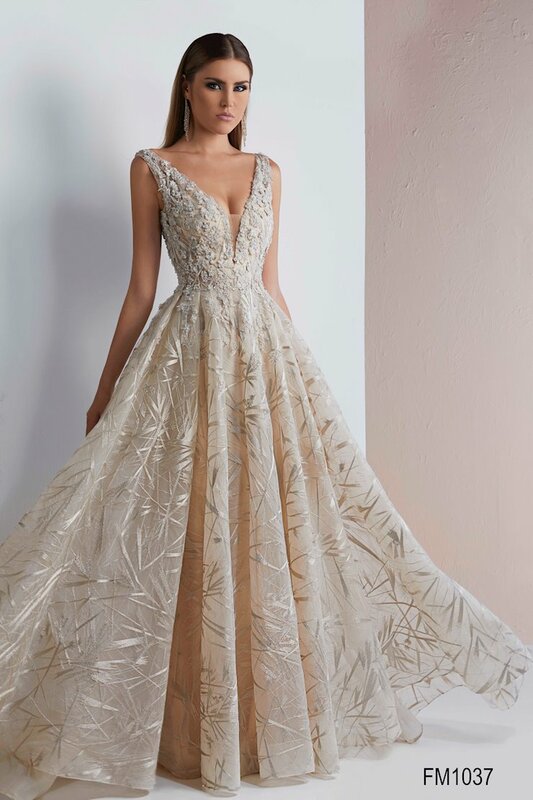 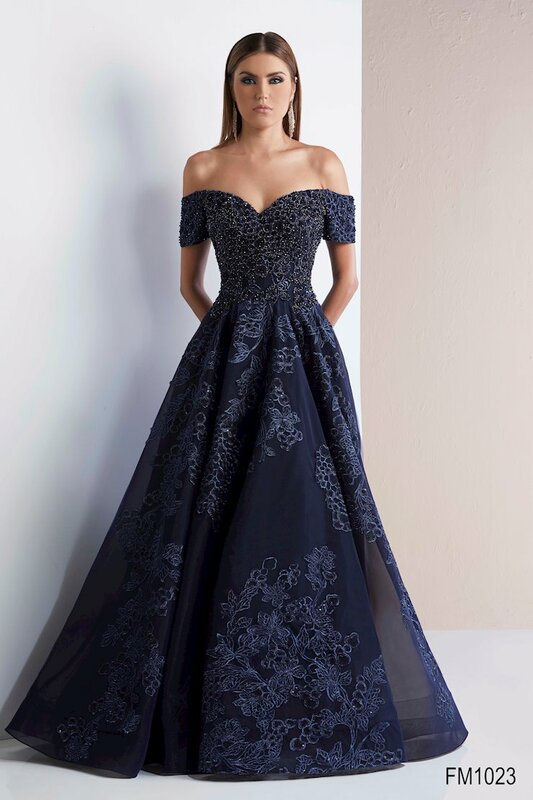 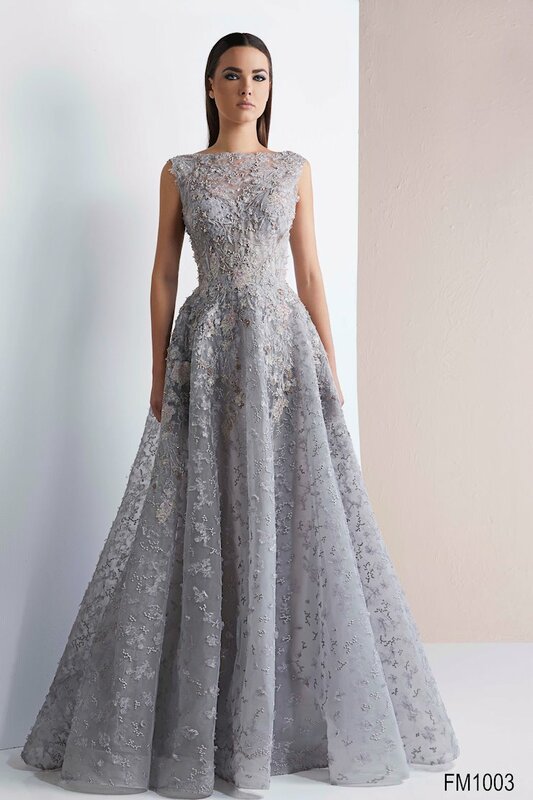 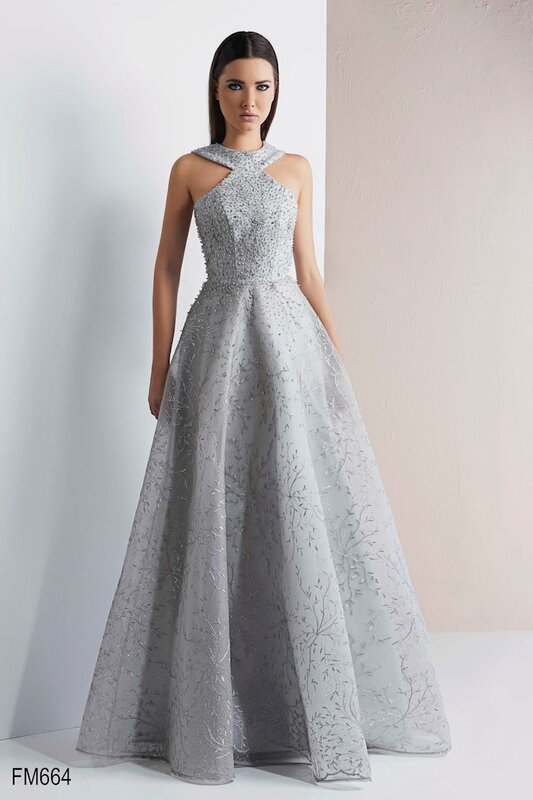 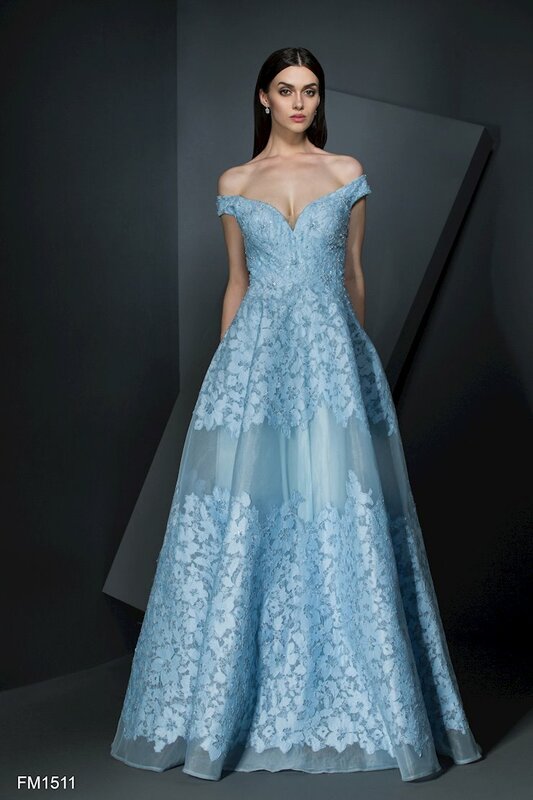 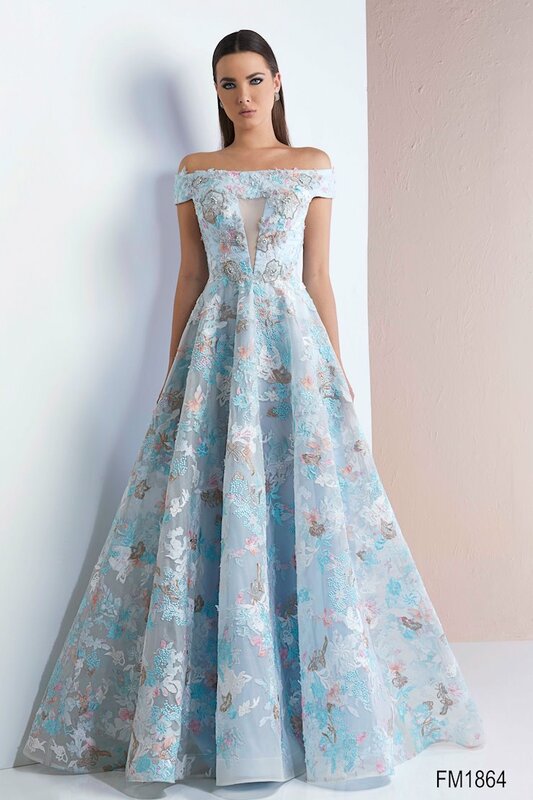 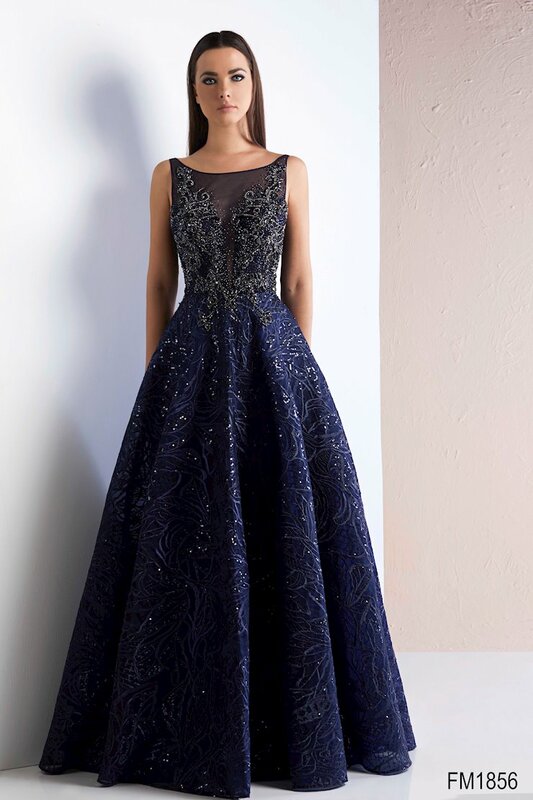 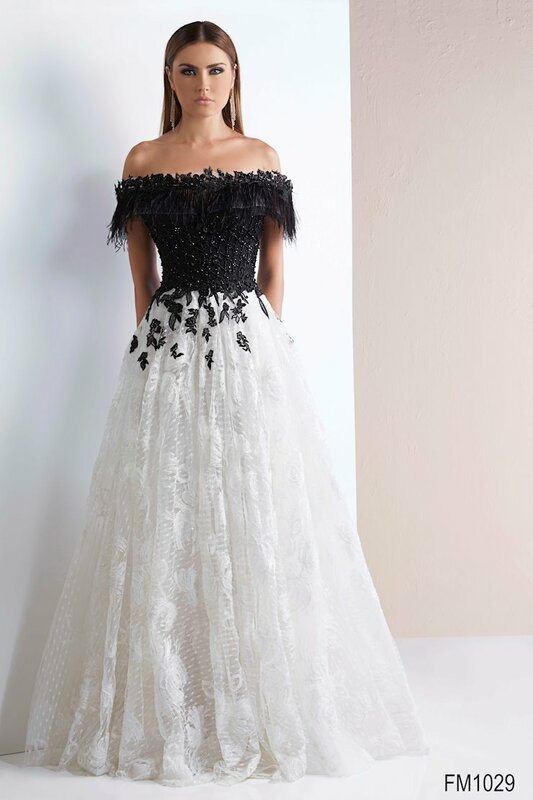 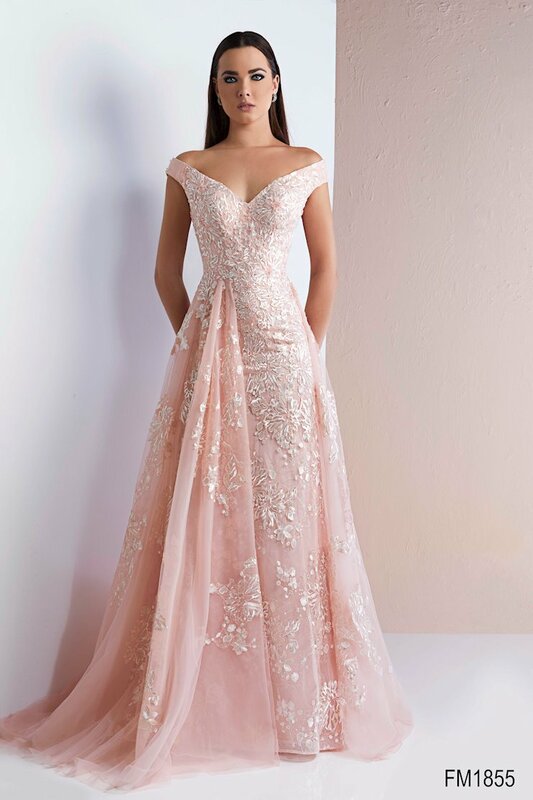 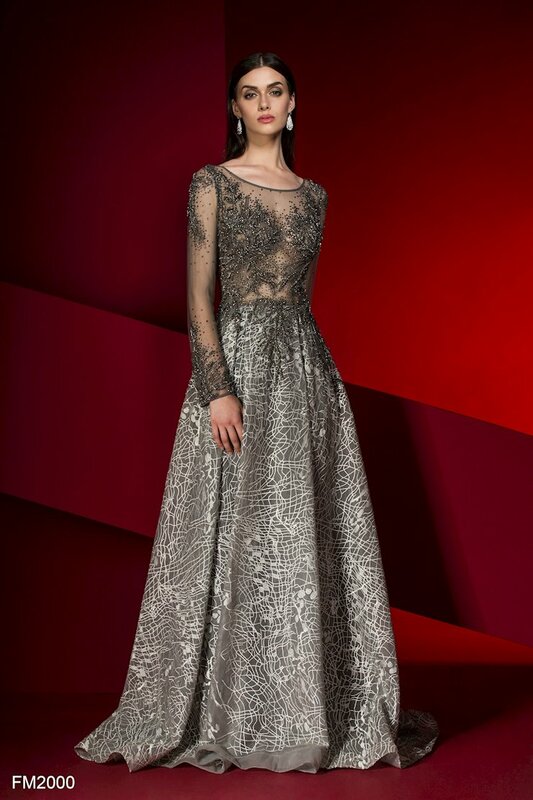 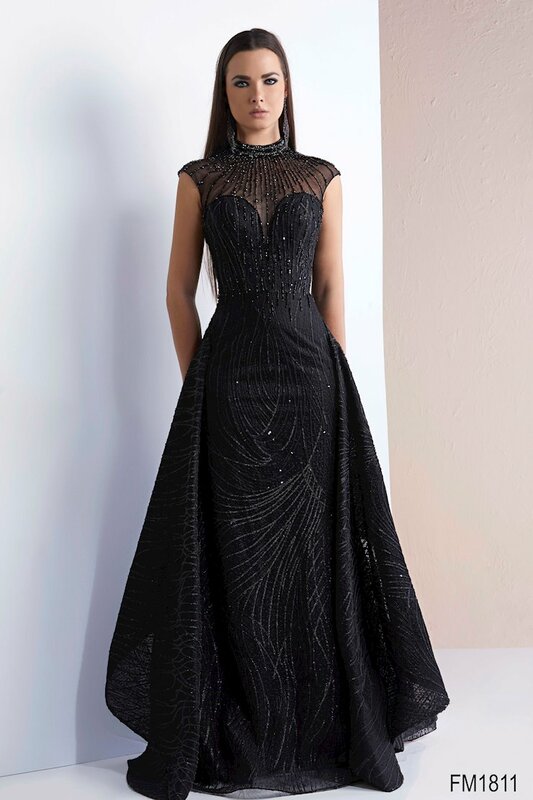 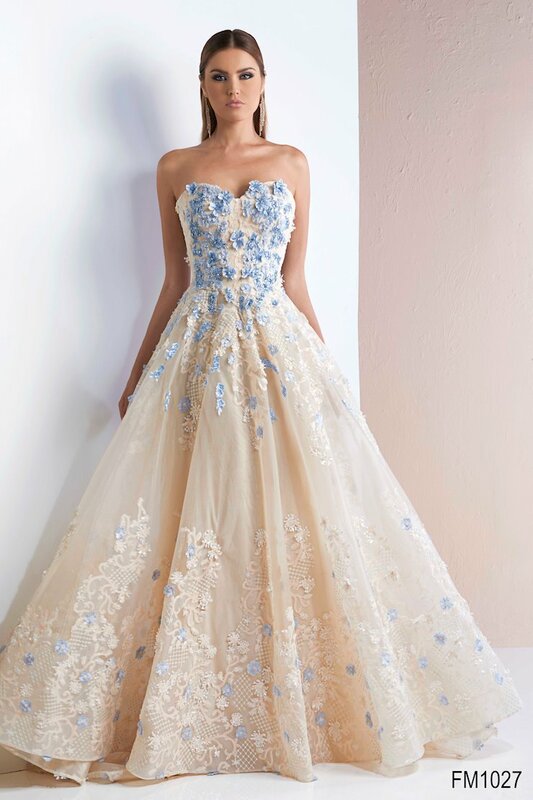 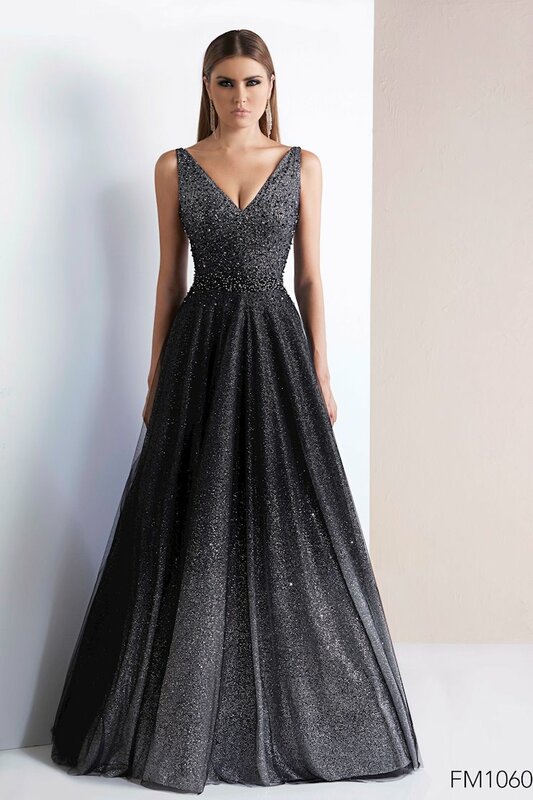 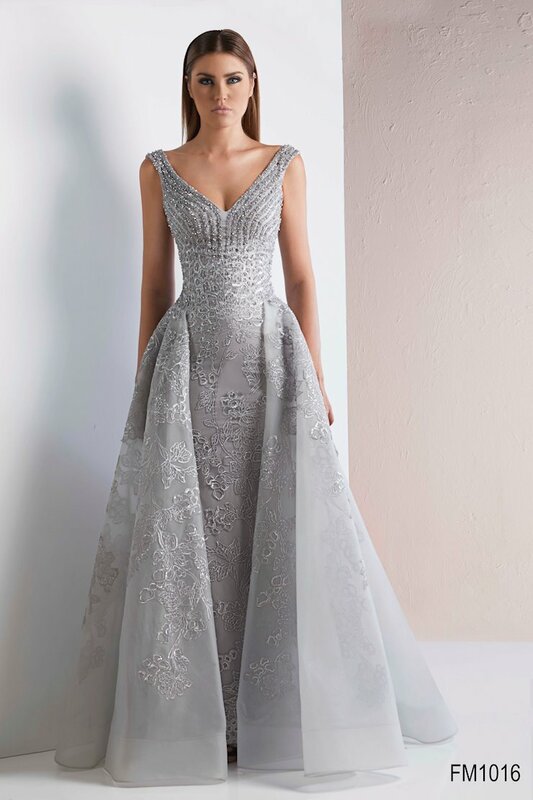 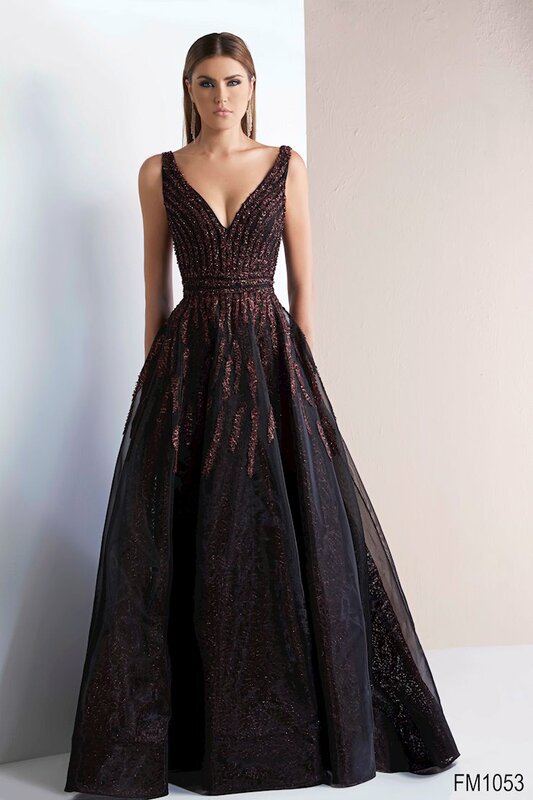 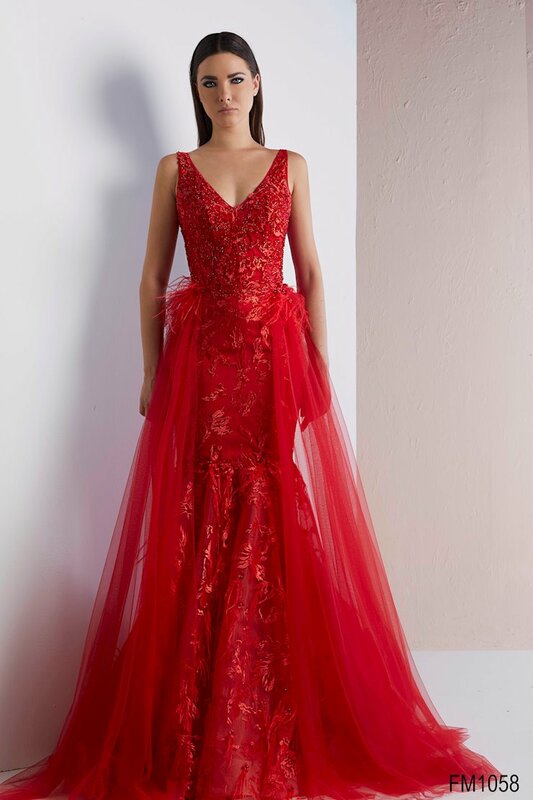 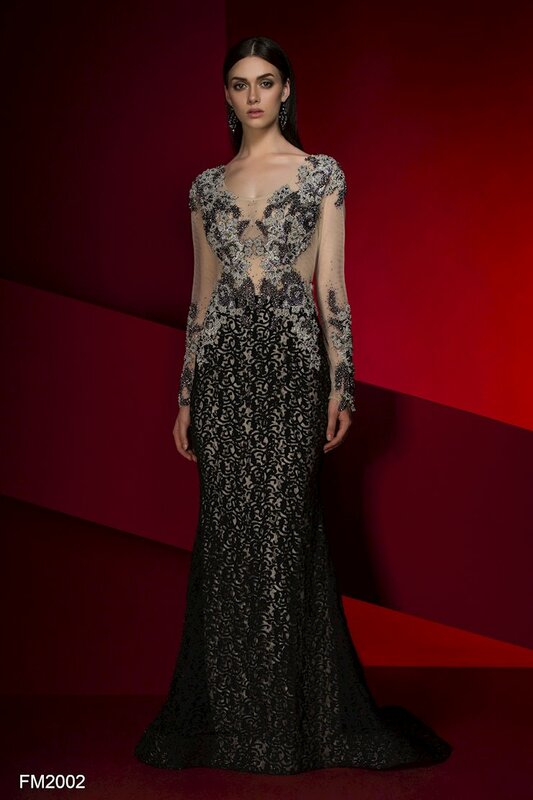 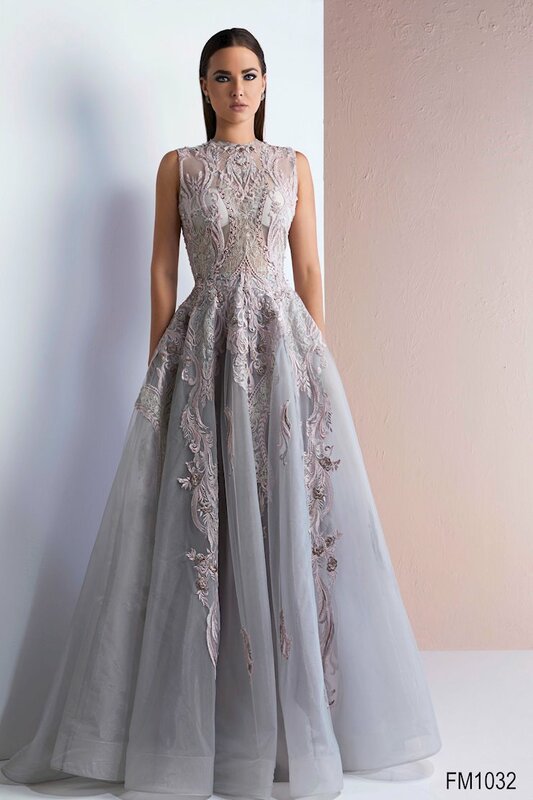 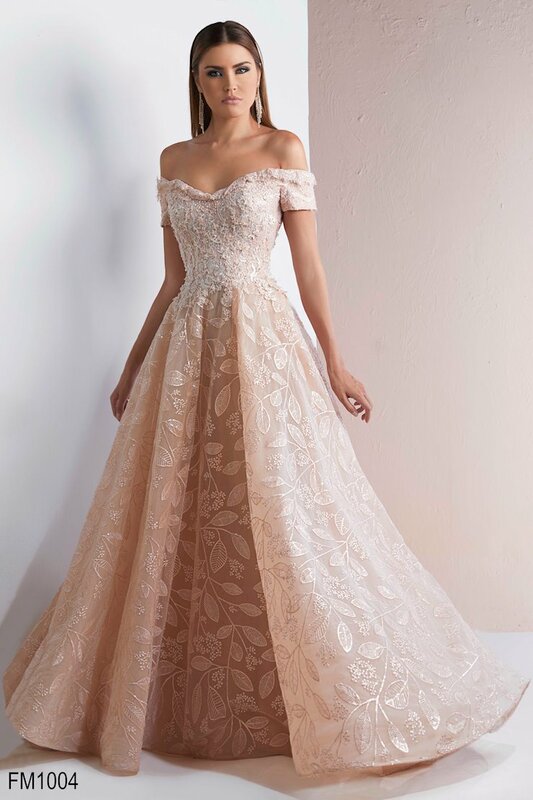 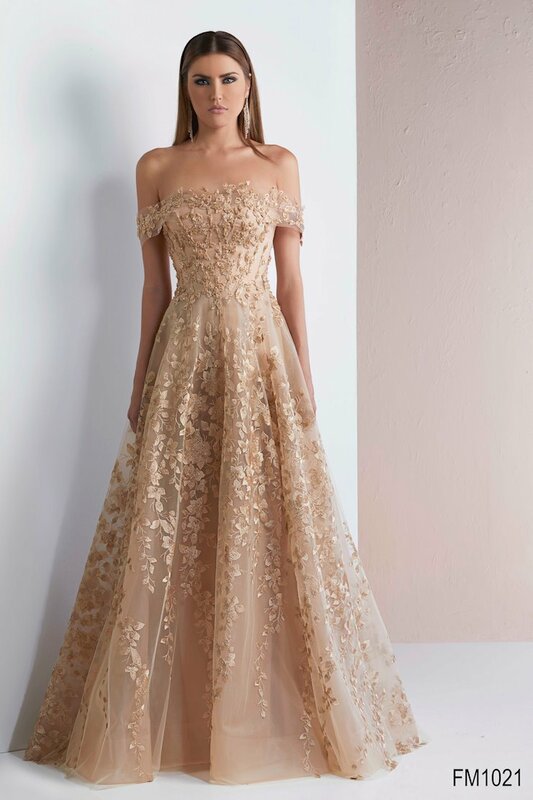 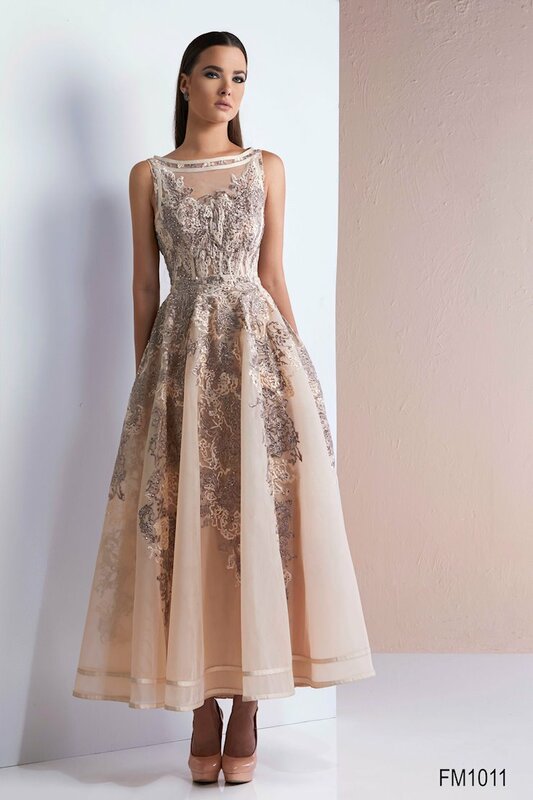 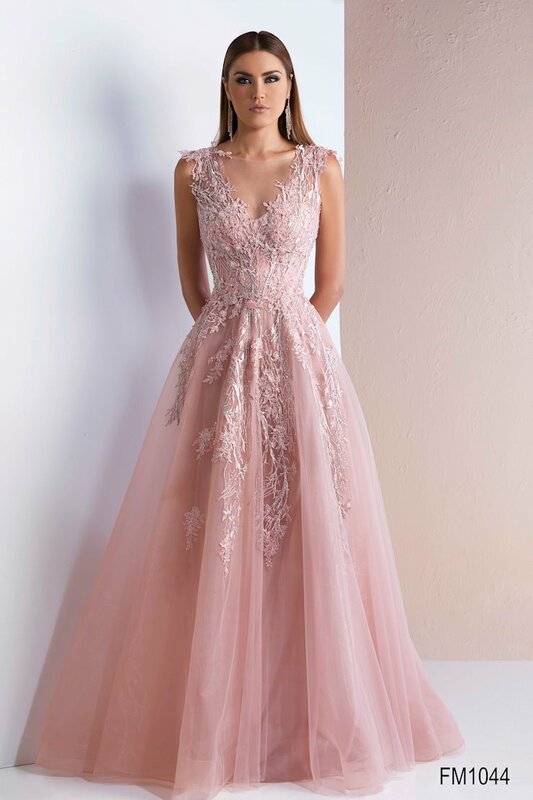 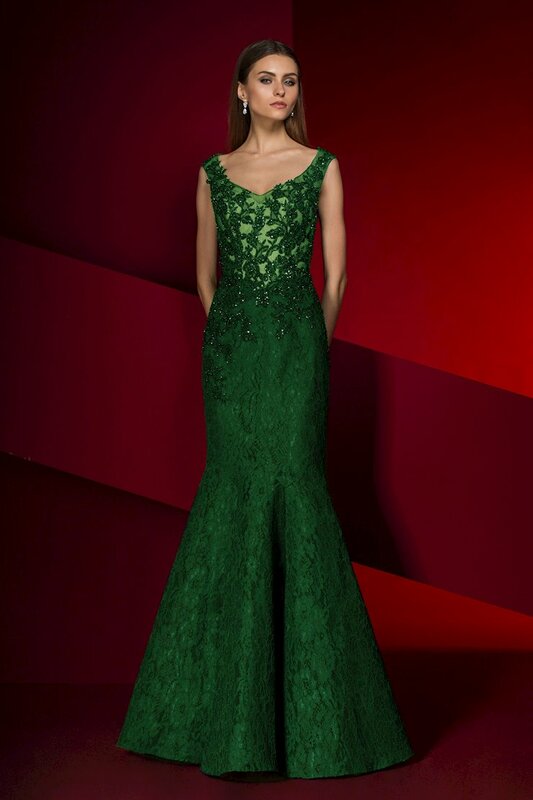 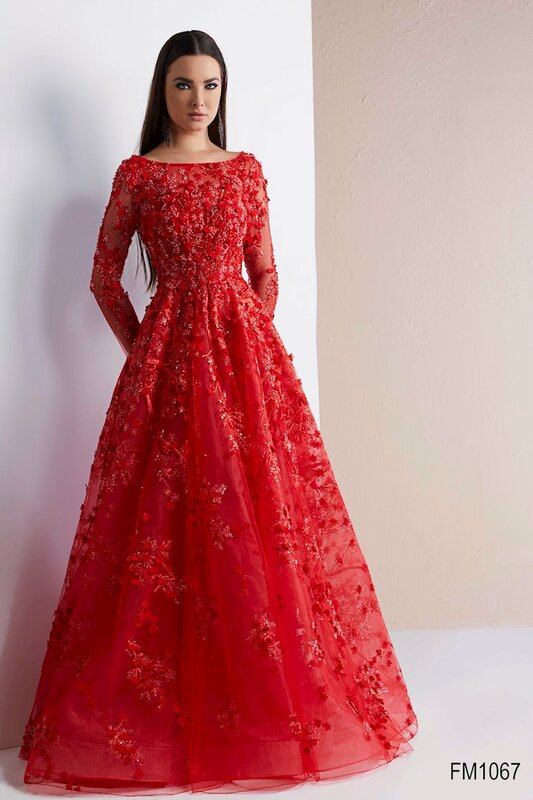 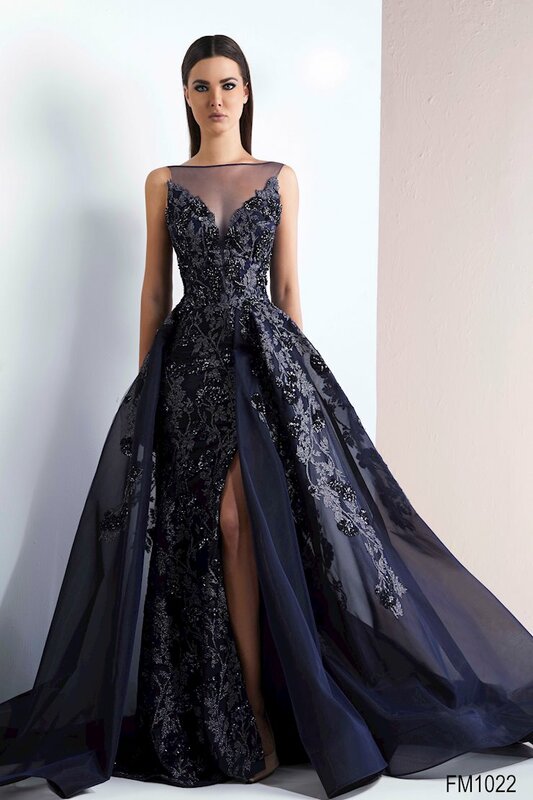 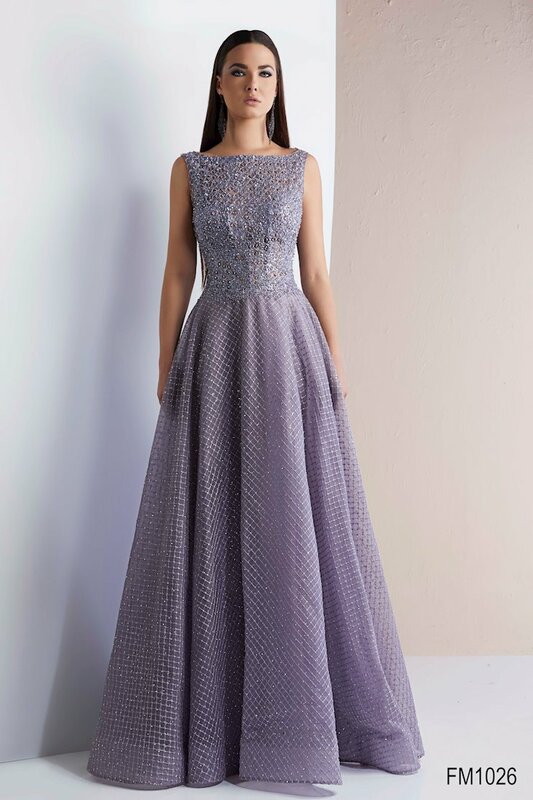 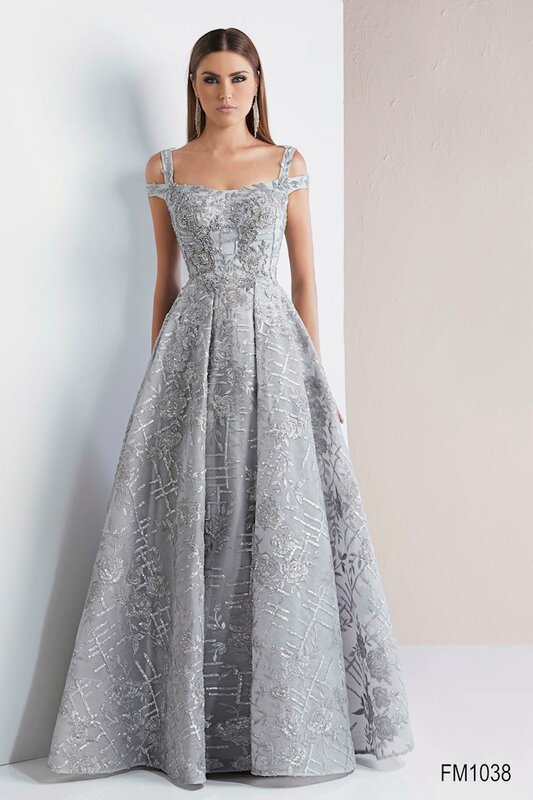 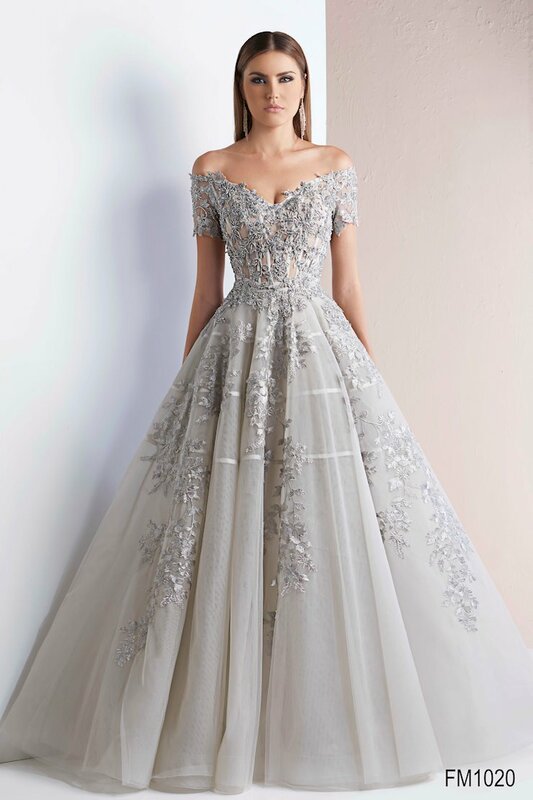 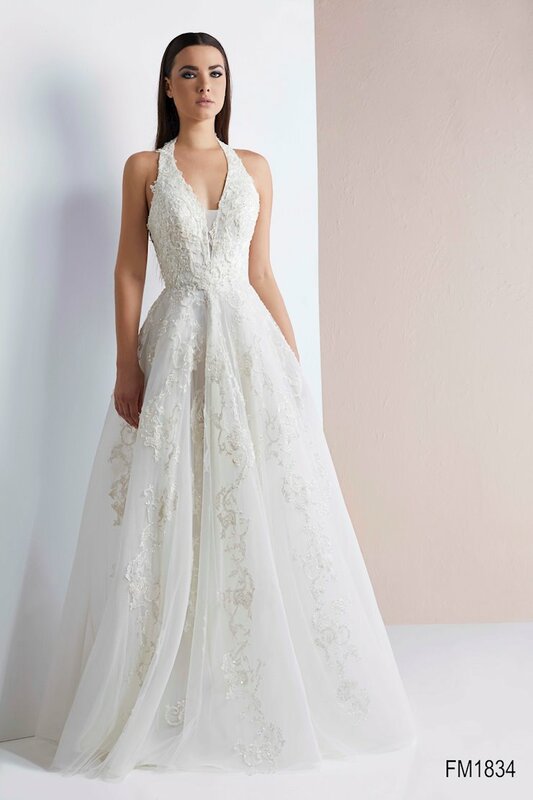 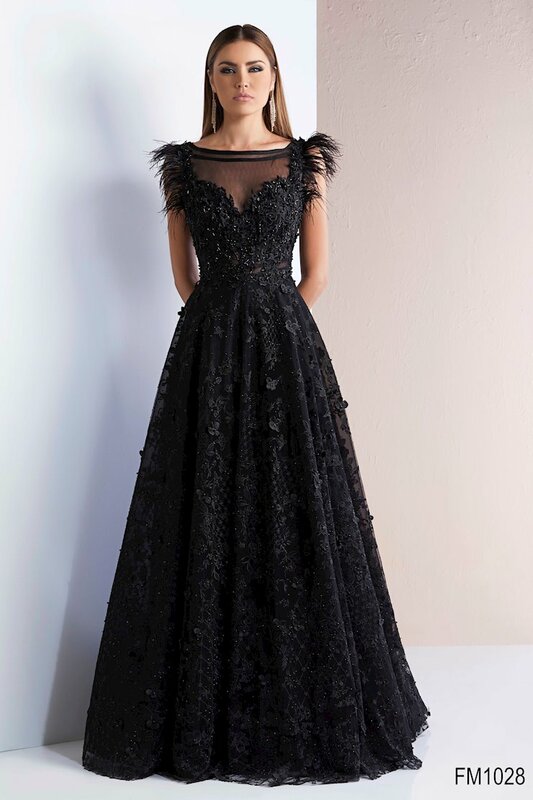 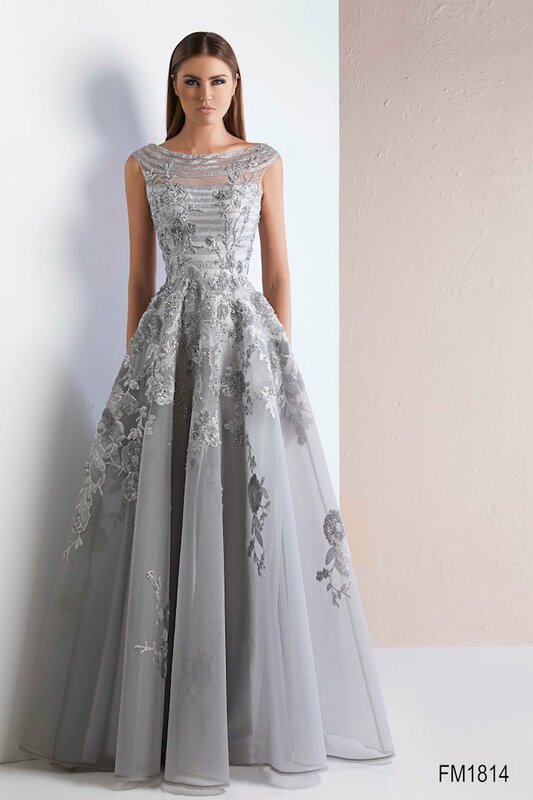 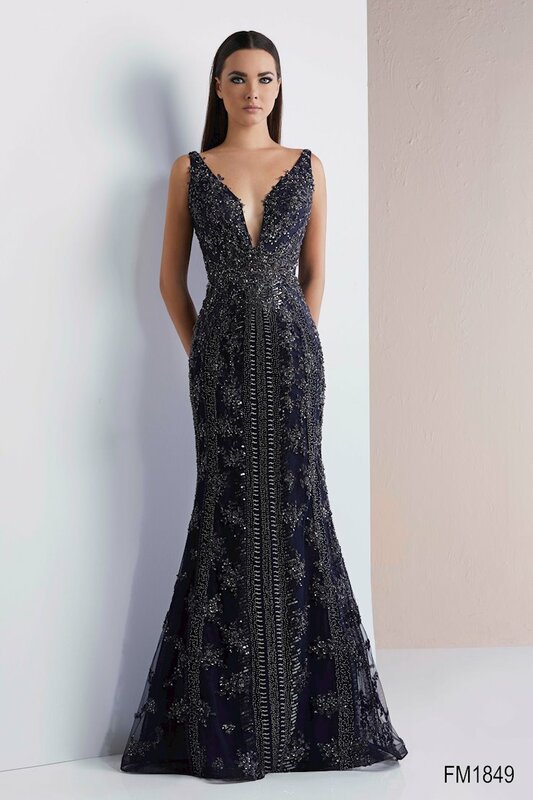 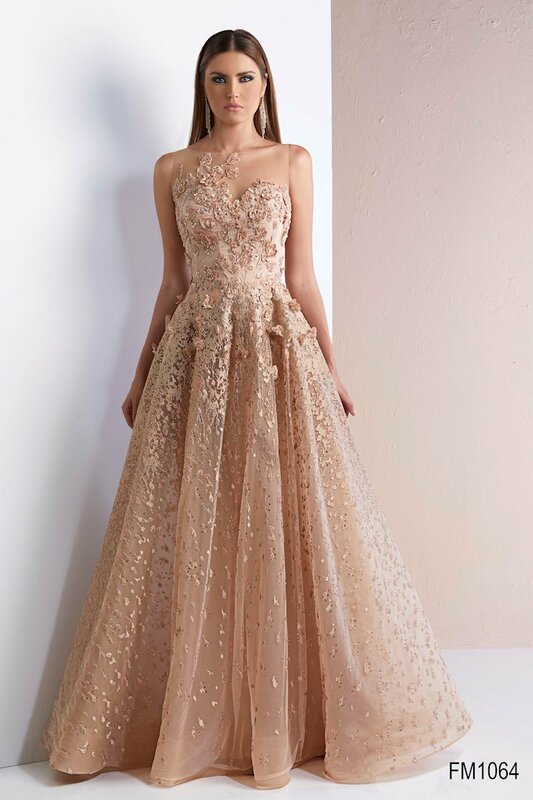 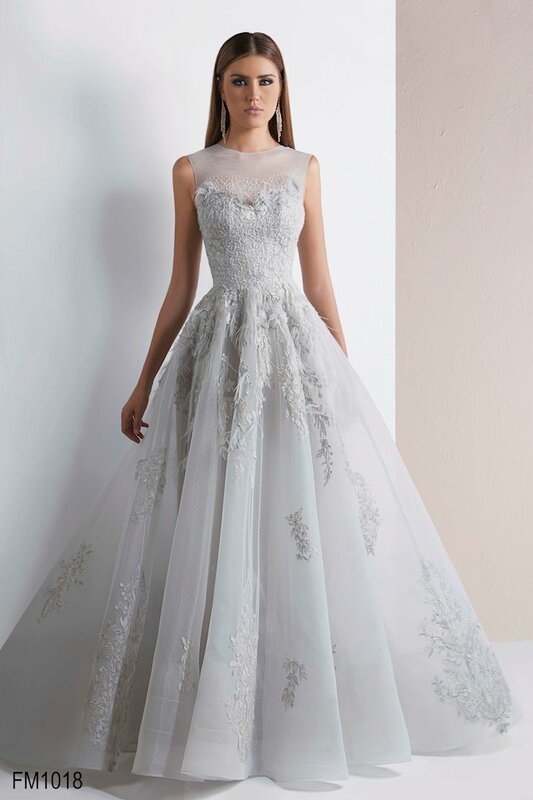 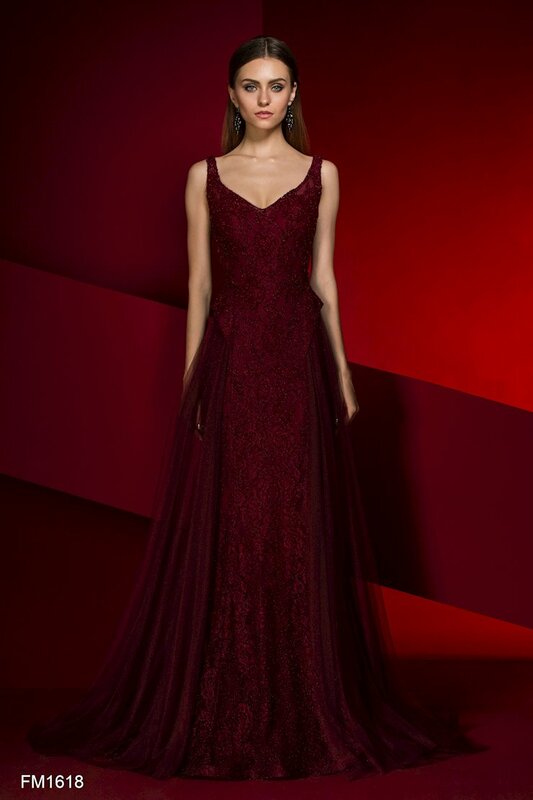 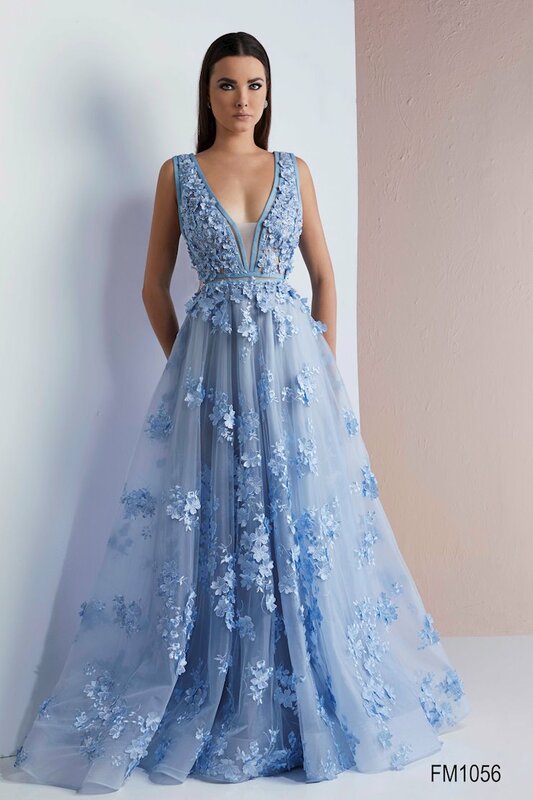 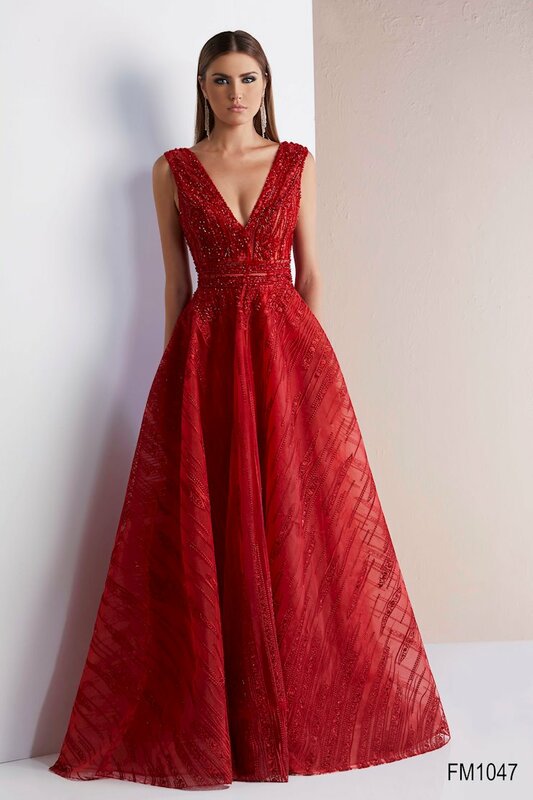 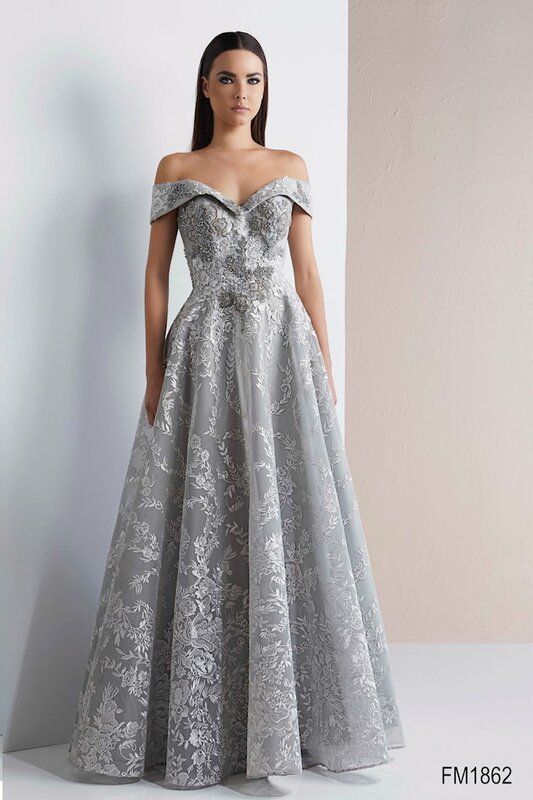 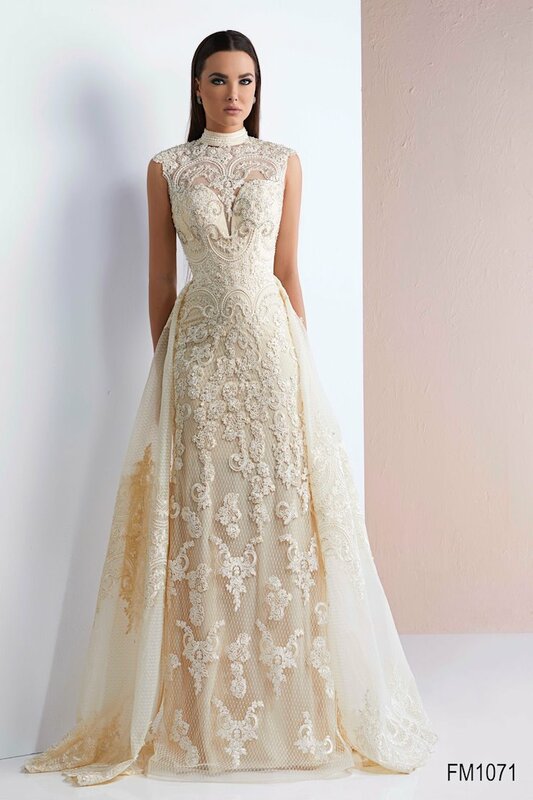 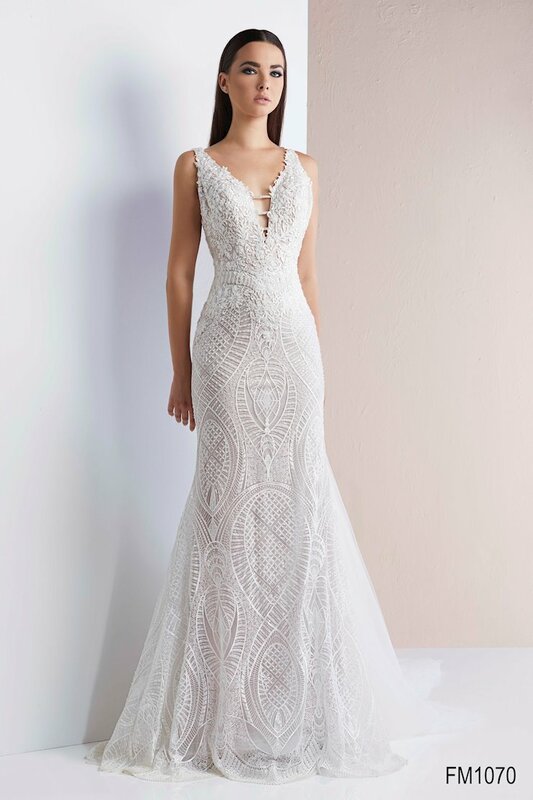 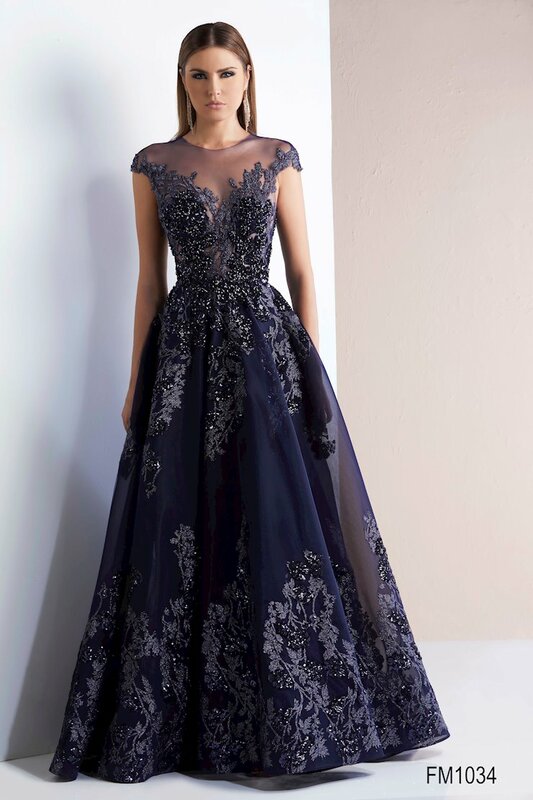 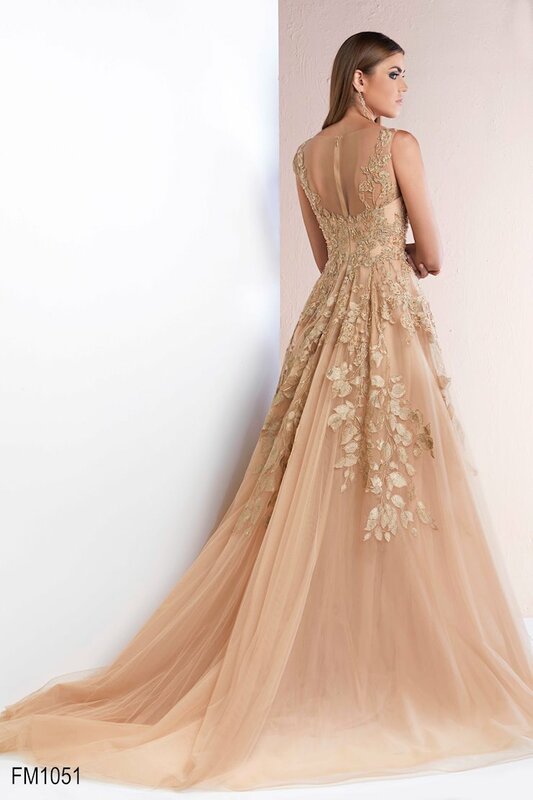 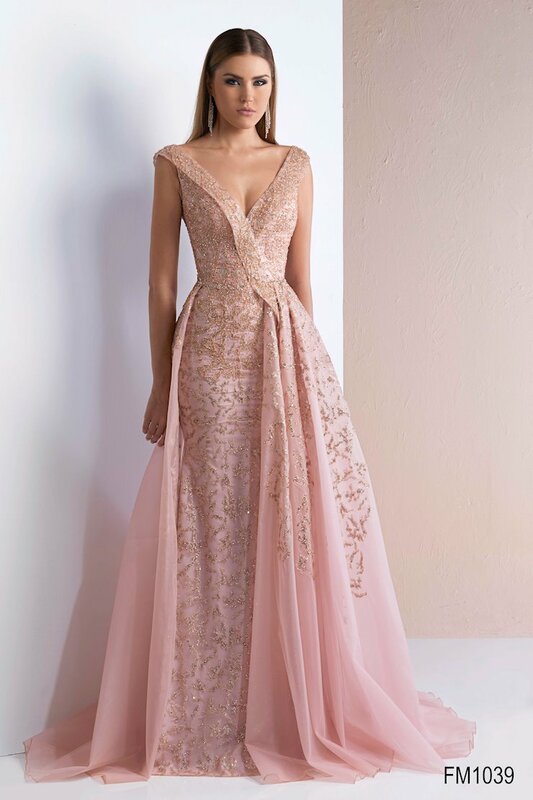 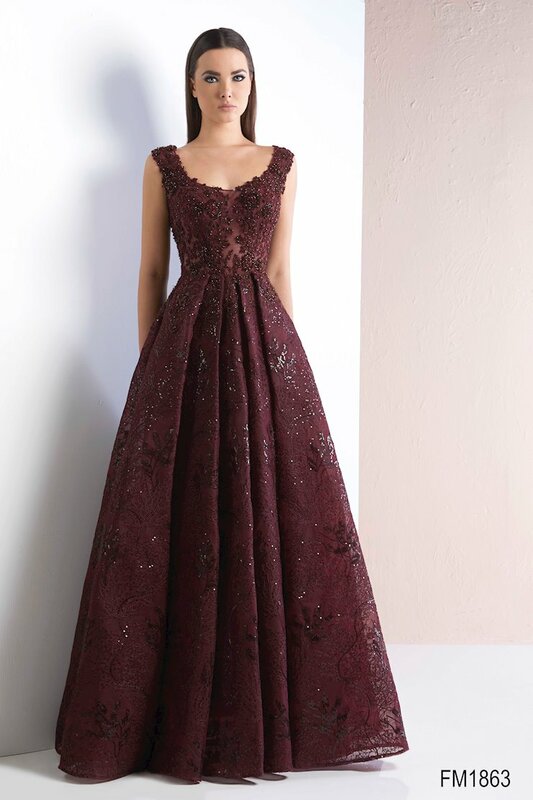 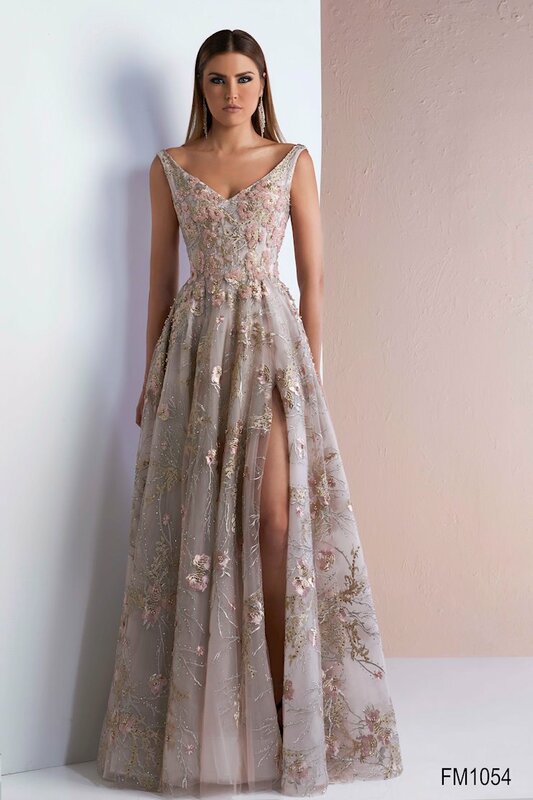 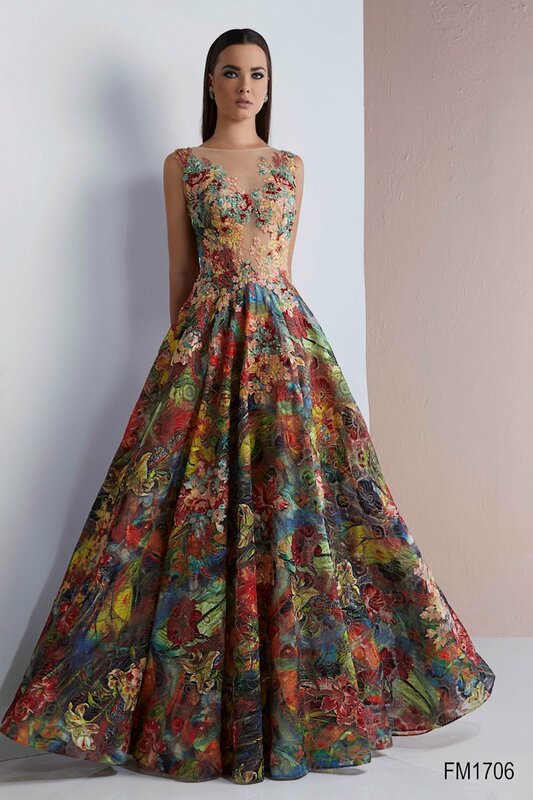 Browse the variety of evening wear and shop The Ultimate's collection of dresses and gowns online or in-store at our Peabody, Massachusetts store.